Woot! 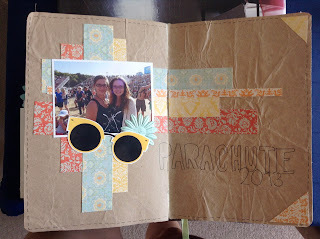 my first page in my journal for parachute! i love this picture so much and i love how it goes with co many colours. I enjoyed making this page so much from the sketch over at 'Scrap the Girls'. Love it. 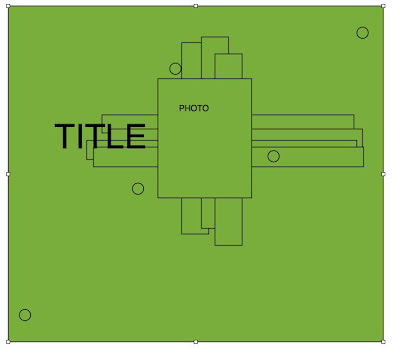 Oh this is awesome! 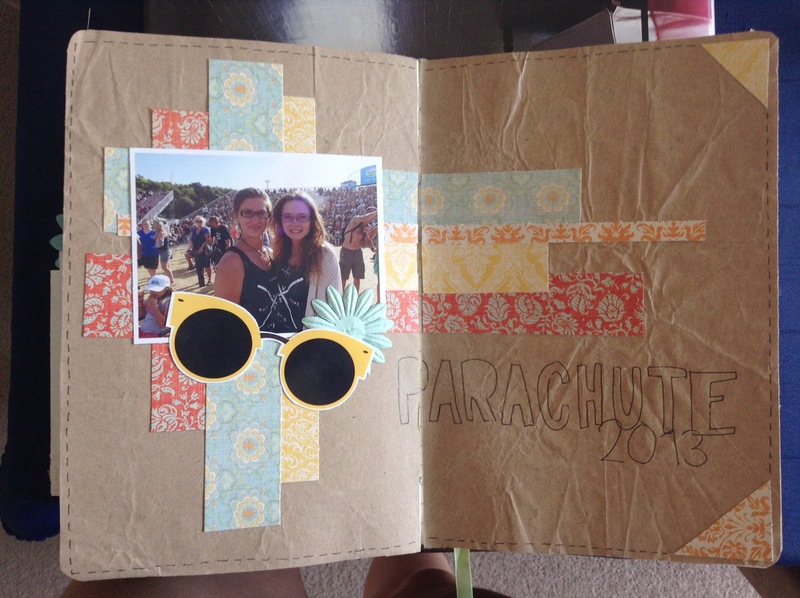 Love how you have created your layout inside a journal. Fabulous stuff. Thanks for playing along with us at STG!